We have officially opened up for orders!! 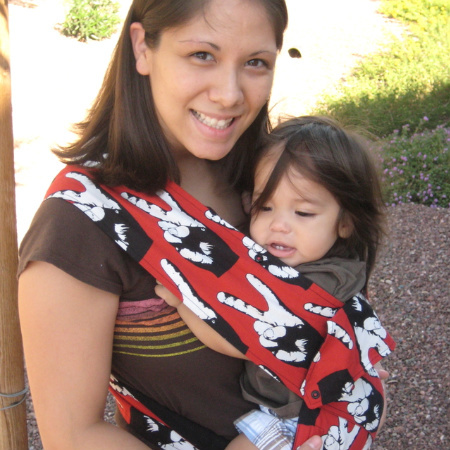 I am very excited to share my custom carrier with lots of mamas!! 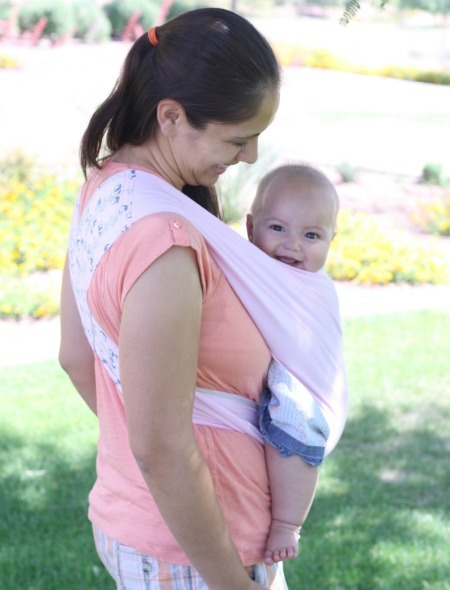 Here is a link to my thread on DiaperSwappers, which gives detailed info and pictures. Please feel free to email, using the address to the right, with any questions or if you would like to order! *Action shot must be taken without the use of a mirror.